Virtual private networks are maybe so abundant in China that a group of Chinese acquirers now have no need for Opera's VPN services. A Chinese consortium attempted to buy Opera Software ASA earlier this year, but the bid failed because of regulatory approval. 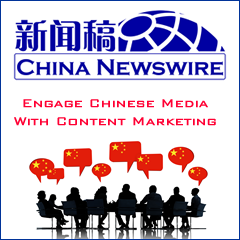 China Money Network now reports that a Chinese consortium including Qihoo 360 Technology Co., online-game company Beijing Kunlun Tech Co. and private equity firm Golden Brick Silk Road Fund Management (Shenzhen) LLP has agreed to a revised deal to acquire part of Opera Software ASA. The new transaction excludes Opera's video-compression and virtual private network business from the sale. Those two units not being sold are Opera's Skyfire software, which reduces the size of videos to fit available bandwidth, and Toronto-based SurfEasy, which provides a virtual private network to protect users' online identities and unlock websites. 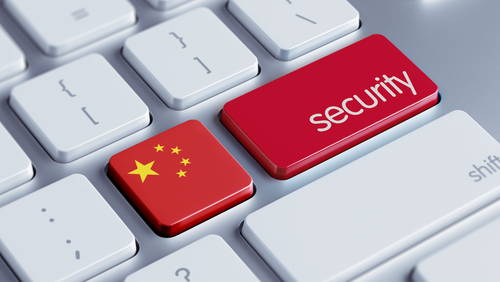 VPN services are legal in China and are being sold by companies like 21vianet, Diyixian, Kovurt, and Qihoo, but there are still high regulatory approval that need to be done for Chinese-owned companies to sell these VPN services. The investors will now acquire Opera's mobile and desktop browser, the Norwegian company’s flagship products, and technology licensing outside of Opera TV, as well as Opera's 29.09% stake in a Chinese joint venture. The enterprise value of the deal has been reduced to USD575 million. Completion of the transaction is still expected in the third quarter of this year. Last month, the Chinese consortium's USD1.2 billion bid for the entire company failed to obtain regulatory clearance from regulators in the U.S. and China, though the company did not say which regulator refused to grant approval. Now I have a hope the remaining part of Opera Software shall make a new browser with different name and including VPN. With open source chromium or maybe even Firefox it won't take long. I really like Opera's vpn on Opera beta and I hope I'd get to use it again.